NanoPoblano Day 1 – What was I thinking? Hello. My name is Linda and I am a Pepper. I have been addicted to blogging for some time now – I do it often when I shouldn’t and I participate in challenges that could easily kill me since I’m unable to back down once I start. This is my confession. On the demand urging of Sirius Bizinus over at Amusing Nonsense, I’ve decided to participate in the blog hop fondly called NanoPoblano once again. Which wouldn’t be so bad except I’m going to Japan from the 19th to the 30th of this month, so I’ll have to pre-schedule those posts. The good news is, I’ve figured out how to work this to my advantage, and you’re all going to suffer enjoy it with me. 😀 How are we going to do this? We’re all going to learn Japanese together! I’ll keep it simple for our first day. The word of the day is, “Konnichiwa” (kon-ee-chee-wa). It means hello. It’s a word used when meeting someone for the first time during the day (but not in the evening, that’s a different word). If pronounced properly and with enough authenticity as to make the listener think you actually know the language, it is followed by light and extremely fast conversation that will both confuse you and make you wish you’d mispronounced it. Conclusion – hello in any other language is preferable. 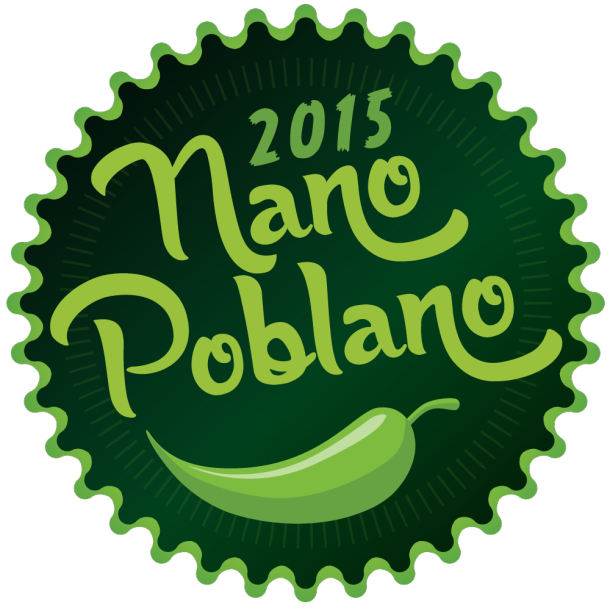 This post has been part of Nano Poblano. Should you wish to participate, there’s still time! Go here to sign up: https://rarasaur.wordpress.com/nanopoblano-2015/#comment-53592 You can also type “Nanopoblano” into the search tabs in your reader to read more entries. Categories: Blogging, Funny, NanoPoblano | Tags: #Nanopoblano, addicted to blogging, challenge, Humor, Japan, Japanese, learning languages, NanoPoblano2015, travel, writing prompt | Permalink.